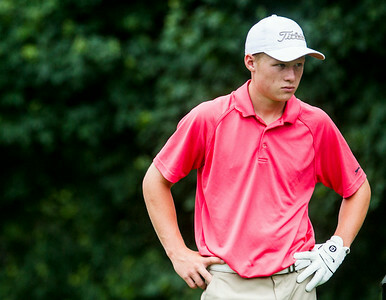 Kyle Grillot - kgrillot@shawmedia.com Ethan Farnham, 15, of Crystal Lake watches as his ball goes out of bounds after teeing off on the 5th hole of the Makray golf course during the Illinois State Junior Amateur Thursday in Barrington. 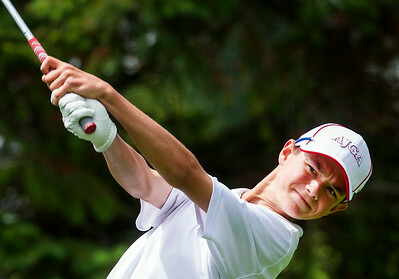 Farnham finished in ninth. 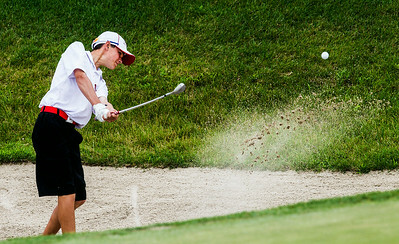 Kyle Grillot - kgrillot@shawmedia.com Ethan Farnham, 15, of Crystal Lake chips his ball out of a bunker on the 5th hole of the Makray golf course during the Illinois State Junior Amateur Thursday in Barrington. Farnham finished in ninth. 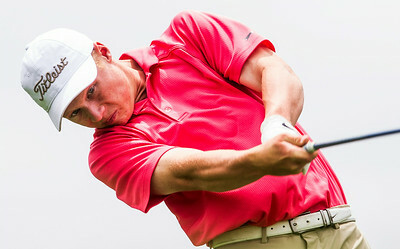 Kyle Grillot - kgrillot@shawmedia.com Jack Ramsett of Algonquin tees off on the 12th hole of the Makray golf course during the Illinois State Junior Amateur Thursday in Barrington. 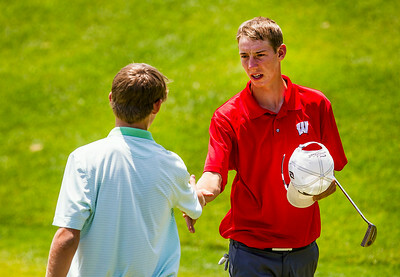 Kyle Grillot - kgrillot@shawmedia.com Jack Ramsett of Algonquin looks out over the 13th hole before teeing off during the Illinois State Junior Amateur Thursday in Barrington. 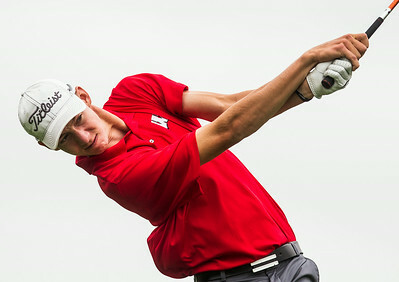 Kyle Grillot - kgrillot@shawmedia.com Ethan Farnham, 15, of Crystal Lake tees off on the 11th hole of the Makray golf course during the Illinois State Junior Amateur Thursday in Barrington. Farnham finished in ninth. 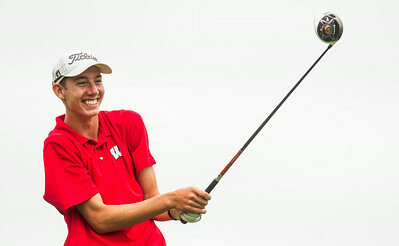 Ethan Farnham, 15, of Crystal Lake watches as his ball goes out of bounds after teeing off on the 5th hole of the Makray golf course during the Illinois State Junior Amateur Thursday in Barrington. 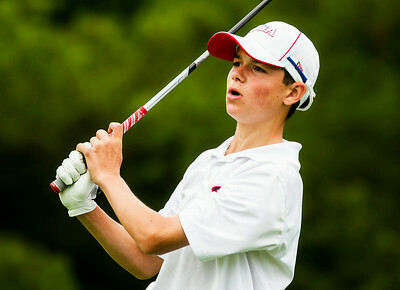 Farnham finished in ninth.